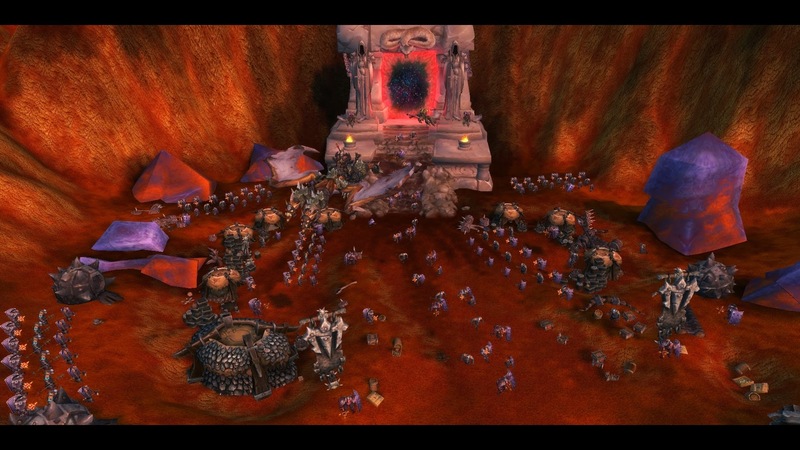 With The Iron Tide pre-patch came a new quest chain in The Blasted Lands by the Dark Portal. Being as this is my first “event’ in WoW, i was left really disappointed with the rather lackluster content leading into the expansion. The most exciting aspect of my entire time doing these mundane kill quests was actually having to deal with the pruning of stats and abilities. If it were not for that and the new character models and animation, i’d have fallen asleep at the iron wheel. It was really that lame. I was expecting something a little more exciting than just kill quests. Going into it i was expecting some sort of world boss fight or new dungeon to go with the event. You know, something more involved and interesting than what we got. 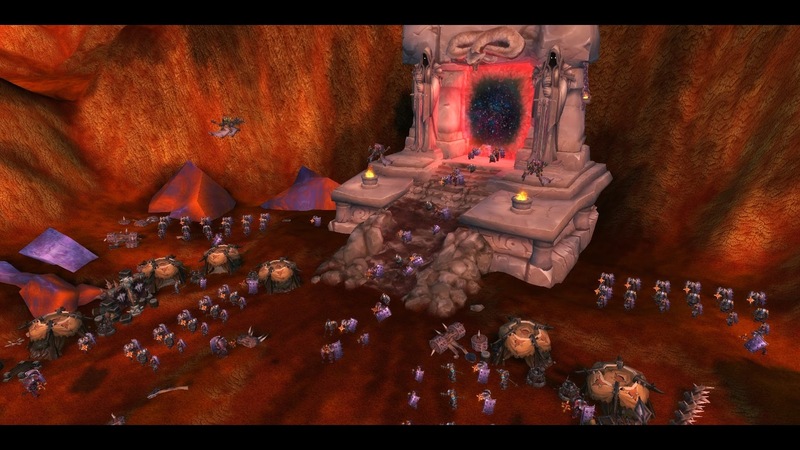 Why Blizzard didn’t tie in the new Upper Blackrock Spire into the quest line is beyond me. Group content is what MMO’s are all about for me so it made no sense why we didn’t get anything other than more solo boredom. Maybe i’m alone in this or maybe my previous two MMO’s (Rift & GW2) spoiled me when it came to events. Blizzard could learn a thing or two in this department. Is this normal for a pre-patch? Have all the previous ones been just like this or is this just an anomaly? How do players accept this when the competition does events so much better? Maybe i just don’t get it. Maybe i’m part of the problem and just expect more. I don’t believe that for a second though.